77k Miles, 6-Speed Manual, Clean Title! Financing is available - Trade-Ins are accepted! 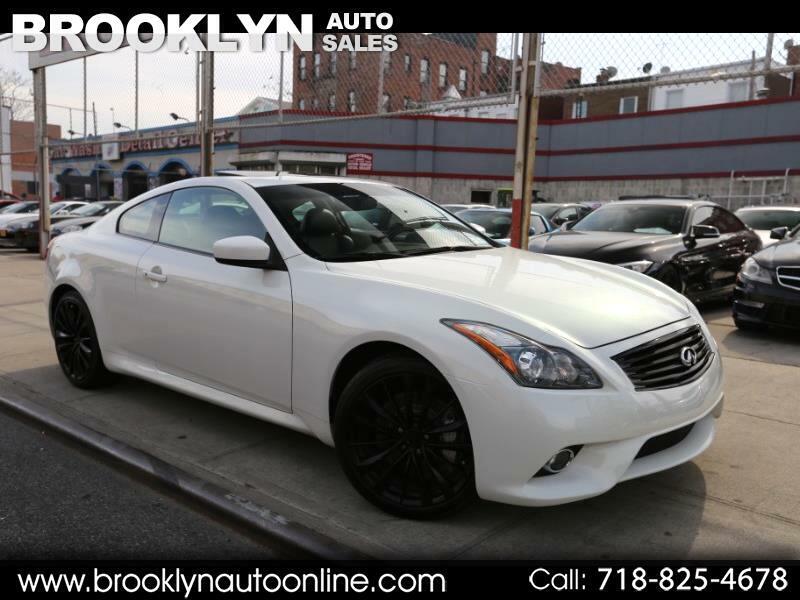 Message: Thought you might be interested in this 2014 Infiniti Q60.